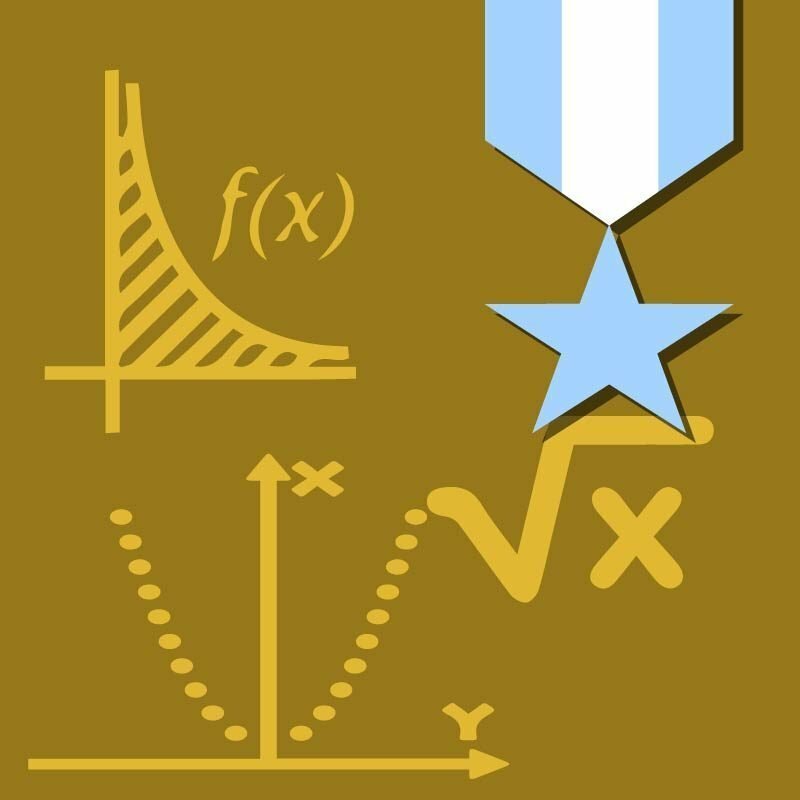 Our online Algebra II Honors course is a comprehensive course that builds on the concepts covered in Algebra I and prepares students for advanced-level courses. Through a “Discovery-Confirmation-Practice”-based exploration of intermediate algebra concepts, students are challenged to work toward a mastery of computational skills, to deepen their understanding of key ideas and solution strategies, and to extend their knowledge in a variety of problem-solving applications. Course topics include conic sections; functions, relations, and their graphs; quadratic functions; inverse functions; and advanced polynomial functions. Students also cover topics relating to rational, radical, exponential, and logarithmic functions; sequences and series; and data analysis and probability. Within each Algebra II lesson, students are supplied with a post-study Checkup activity that provides them the opportunity to hone their computational skills in a low-stakes, 10-question problem set before moving on to a formal assessment. 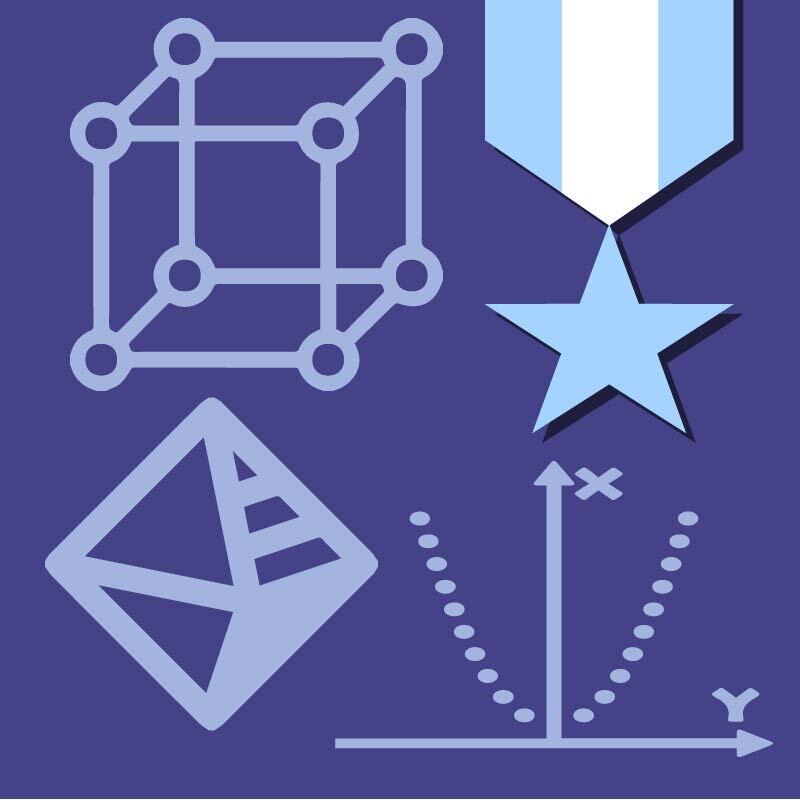 Additionally, many Algebra II lessons include interactive-tool-based exercises and math explorations to further connect lesson concepts to a variety of real-world contexts.